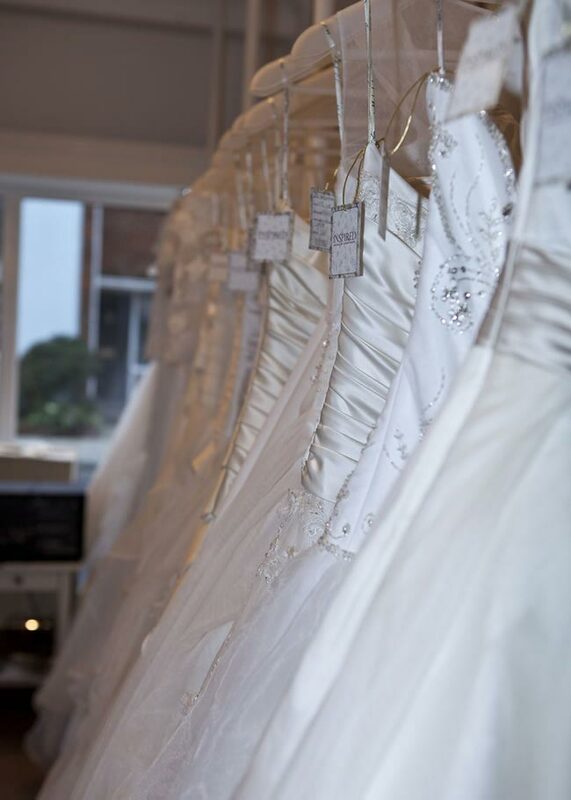 03 Feb Award-winning Creatiques launch new bridal boutique,thankyou, WEDDING IDEAS MAGAZINE. 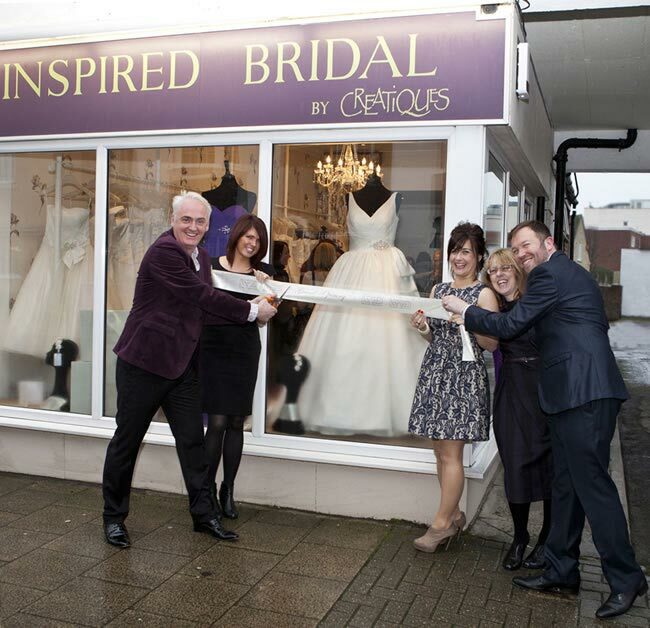 Award-winning Creatiques launch new bridal boutique. 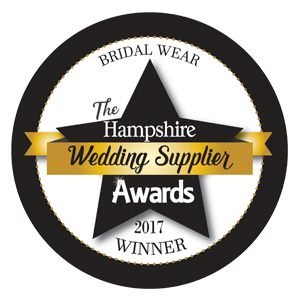 This year’s Wedding Ideas Awards winners Creatiques have opened a brand-new boutique in Portsmouth, offering even more brides the Creatiques bridal shopping experience. Inspired Bridal opened on 23rd January stocking dresses from some of the biggest designer names in the bridal industry including Maggie Sottero, Mark Lesley, Donna Solado and many more!